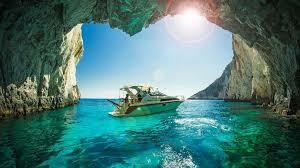 Zakynthos, Greece. . Wallpaper and background images in the Greece club tagged: photo. Greece is in the parte superior, arriba "8" football teams in Europe!